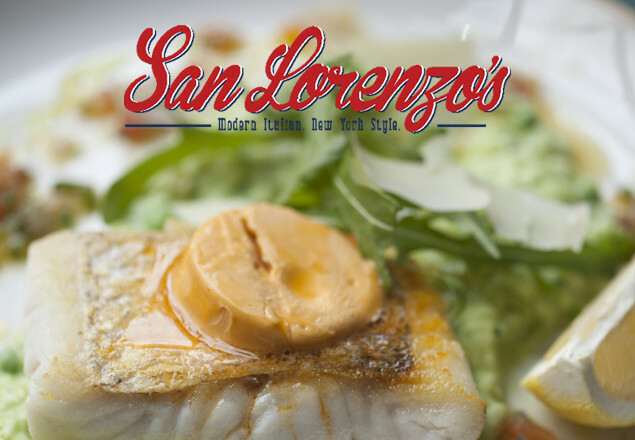 Enjoy a 3 course dinner for two people at San Lorenzo's, George's St, D2, including bottle of wine. With this exclusive offer from Rewarding Times we have teamed up with San Lorenzo's Restaurant on Dublin's South Great Georges Street to offer you an exceptional 3 course dinner for two with a bottle of wine for only €75. The meal includes a choice of two starters, two main courses, and two desserts from the seasonal A la Carte dinner menu. The offer also includes Sommelier's choice bottle of wine to the value of €30, and tea or coffees. Vouchers are valid seven days a week but availability on Friday and Saturday nights is limited. The offer is valid for 3 months from Monday July 18th until Saturday October 22nd 2016. Includes a bottle of wine, sommeliers choice to the value of €30. Does not include the High End Char Grill menu dishes.